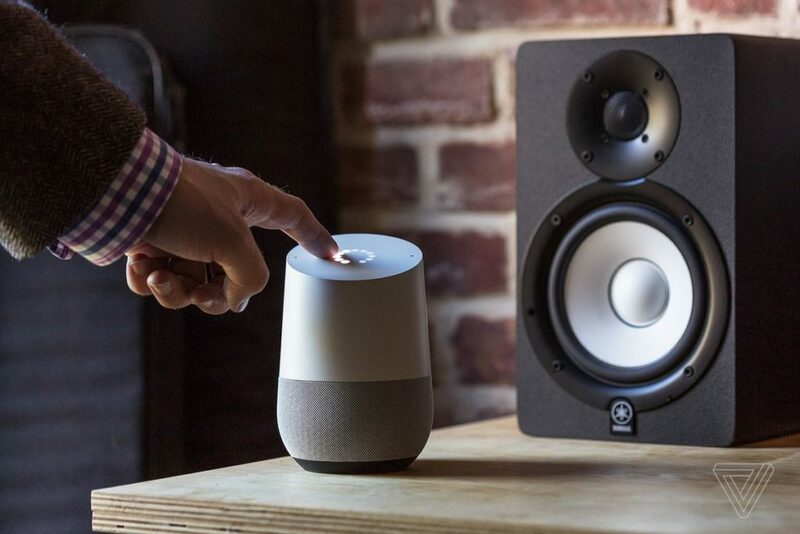 From today onwards, the tech giant Google will be allowing the users who own Chromecast streaming device to connect to the Google Home Speakers. 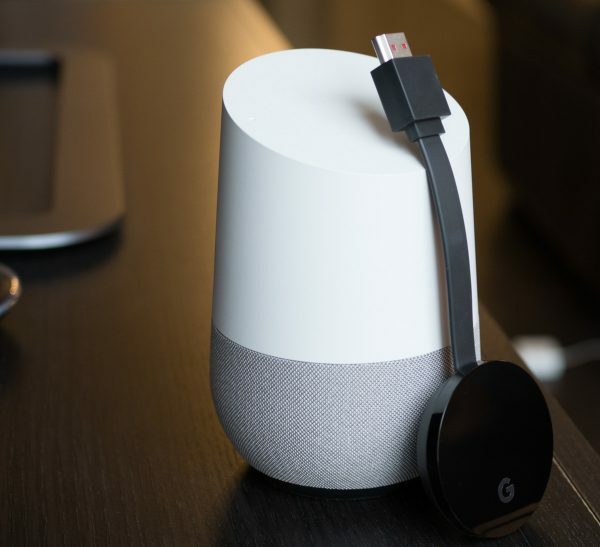 Once the dongle is added to the Home ecosystem, you could easily add song queues, create playlists according to your taste, listen to podcast or audiobook seamlessly and play it in sync across all the speakers and the existing Chromecast-connected devices available at your place. It is delightful news for all those who have wanted to string their speakers together for the best aural experience across the devices. This means that you can play the podcast or music album in your bedroom where you might have placed the Google Home Speaker and at the same time you can play the same audio on your TV, which is placed in the living area of your home by syncing them to the speaker groups. This additional functionality was first spotted by XDA Developers in Google’s Preview program, which offers an early look at the features. 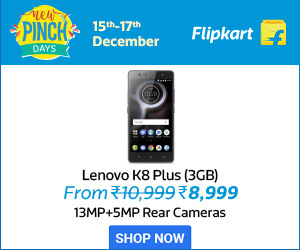 As per media reports, Google is all set to roll out the feature to the users today. In the latest update, Chromecast will be integrated into speaker groups and will further be set up through Google Home app. All the devices that connect with Chromecast can be easily added to the grouping list. While Chromecast is connected to a TV, which is in turn connected or synced to the speaker group, the TV will display information about the songs that are playing in the device. As per the developers, all the versions of Chromecast devices are supposed to support the feature. In the upcoming weeks, smart displays like LG Xboom WK9 & Home Hub powered by Google will be added to the speaker groups. 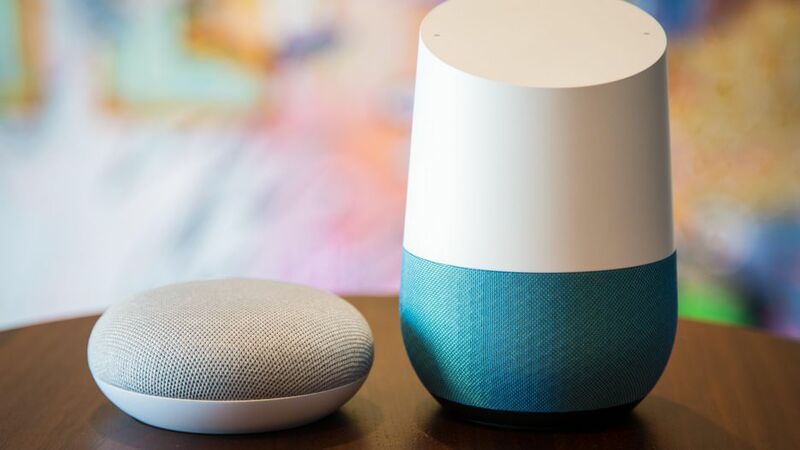 In the beginning of this year, Google included an impressive change in its Home app, which allowed the Bluetooth-based speakers to connect with it. This was done in order to add voice control across all the sound system.